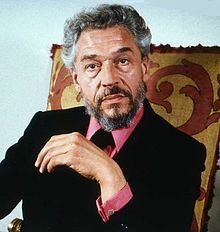 David Paul Scofield CH CBE (21 January 1922 – 19 March 2008) was an award-winning English actor of stage and screen. Noted for his distinctive voice and delivery, Scofield won both an Academy Award and a BAFTA Award for his role as Sir Thomas More in the 1966 film A Man for All Seasons. As an actor I don't admit to any limitations. 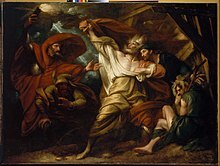 In rehearsal one comes up against apparently insuperable barriers, but if one can imaginatively get past them, overreach one's natural reach, it is astonishing how elastic one can become. I've got to go not so far as I can, but as far as is needed. It's up to somebody else to say if I've made a fool of myself.